Stunning gifts for Christmas made from locally turned wood. 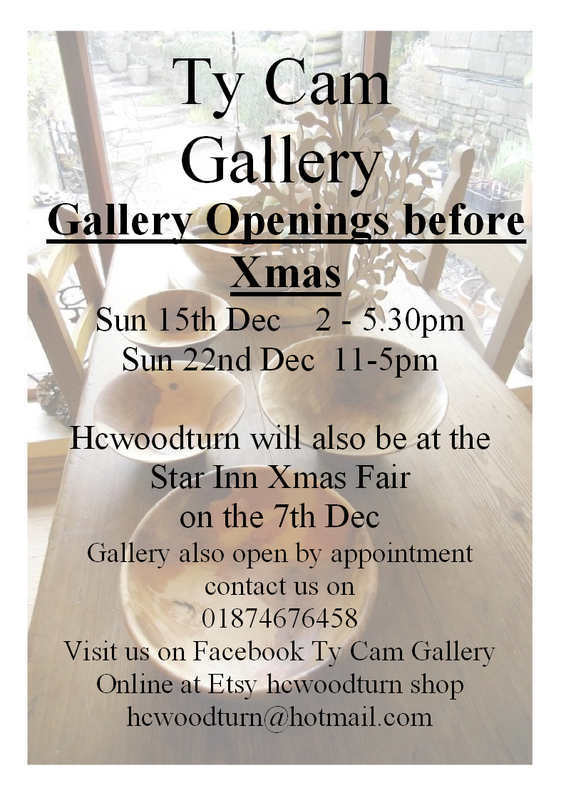 This entry was posted in Events and tagged Christmas presents, Talybont, Ty Cam Gallery, Wood Turning. Bookmark the permalink.